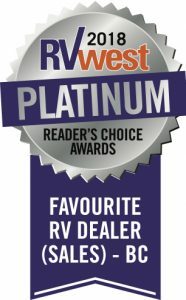 Arbutus RV in Courtenay is 2017 Reader’s Choice Winner! 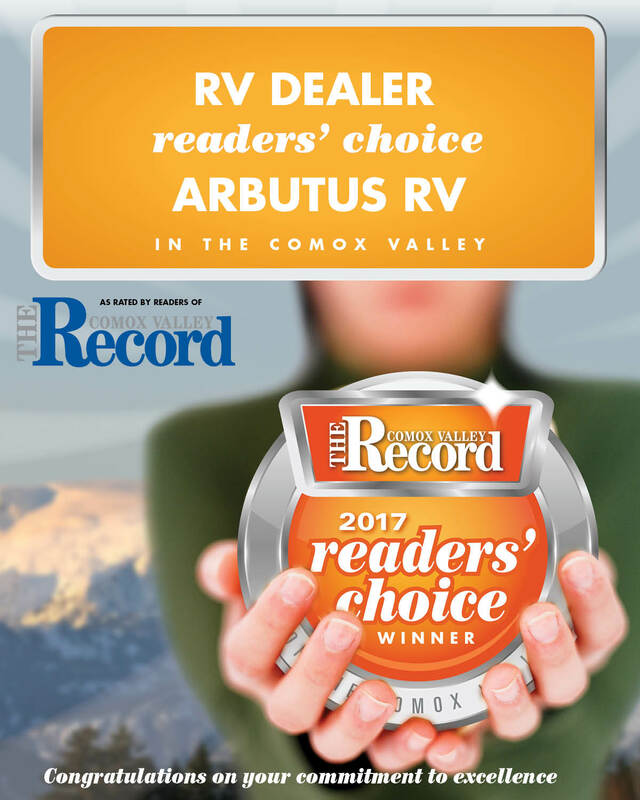 You are at:Home»Specials & News»Interesting News & Info»Arbutus RV in Courtenay is 2017 Reader’s Choice Winner! 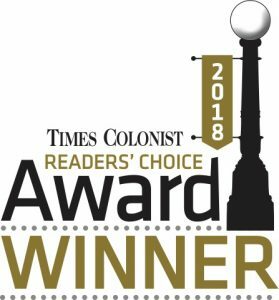 Almost two thousand Comox Valley residents voted in this year’s Reader’s Choice awards and, for the third year running, Arbutus RV in Courtenay was their choice for RV Dealer of the year in the Comox Valley! Previous ArticleCongratulations Jen Kennedy-NEW Branch Manager, Arbutus RV Mill Bay! 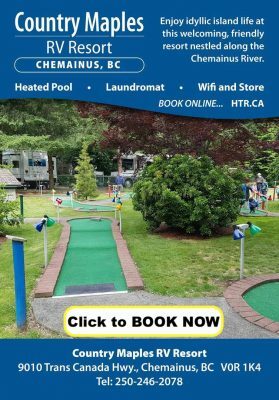 Next Article Oktoberfest 2017 at Arbutus RV – a fun time was had by all!